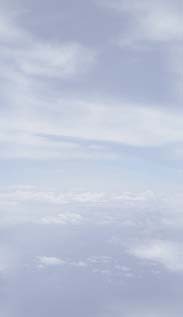 skydiving instruction, skydiving demonstration, or piloting needs. Her services as a freefall photographer are world reknown. She offers both still and video photography using digital format. 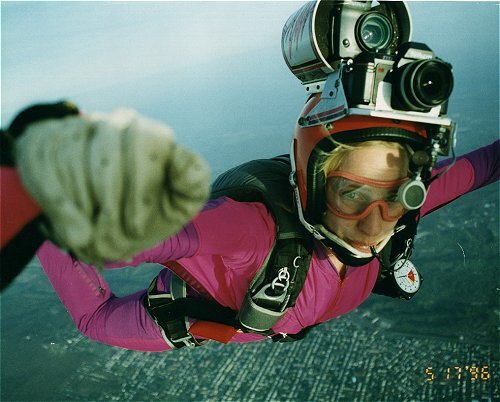 She has been published in both in Parachutist and Skydiving Magazine. 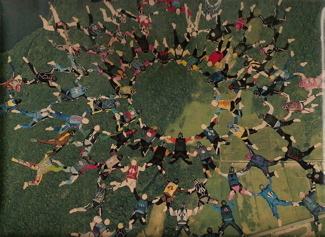 Her most famous picture graces the cover of Guinness Record Breakers, the kid's version of the Guinness Book of World Records. She also offers video production services and is set up to personally handle single production of DVD's, VHS, and CD's or multiple customized copies in small batches. Each job receives the personal touch! As one of the world's most experienced skydiving instructors, she can take you all the way from jump number one through your own skydiving instructional ratings. 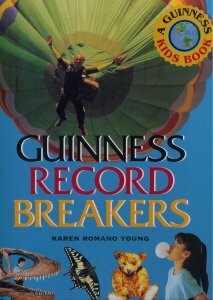 Instruction is her forte and her goal is to make you a safe and self sufficient skydiver. If your goal is to become a skydiving coach or instructor, as a Coach Course Conductor and Instructor/Examiner in all methods of skydiving instruction she will not only be able to train you, but also conduct your rating course. As a USPA Professional Exhibition Skydiving Rating Holder, you can count on Darlene to put on a spectacular show with a feminine flare. For an additional fee, she will gladly wear her camera helmet, so that you can provide your customer with spectacular aerial view of their event and relive the excitement of the demonstration from the skydiver's perspective. 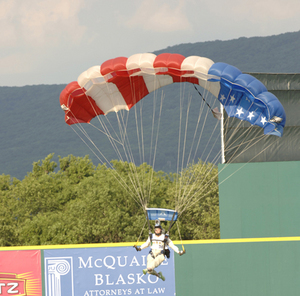 Darlene touches down gracefully to begin the opening game at the new Penn State University Baseball Stadium. If you need a pilot for your Cessna 170, 180, 182, 185 or 210/5 jumpship, she can do the job with confidence. 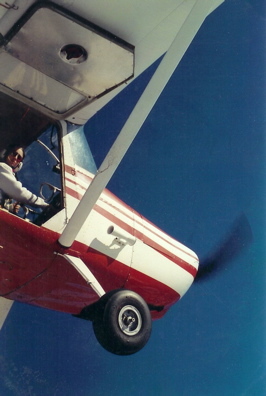 In her 20 years as a pilot, she has accumulated about 1600 hours flying experience, a commercial and instrument rating, over 5000 jump flights and about 1400 hours of tailwheel time.